Around 40 experts in European politics have defended in Bilbao the value of the European Parliament "as an engine of political and democratic integration" and have defended that it is in this House where one can "find the seeds for the revival of European construction". 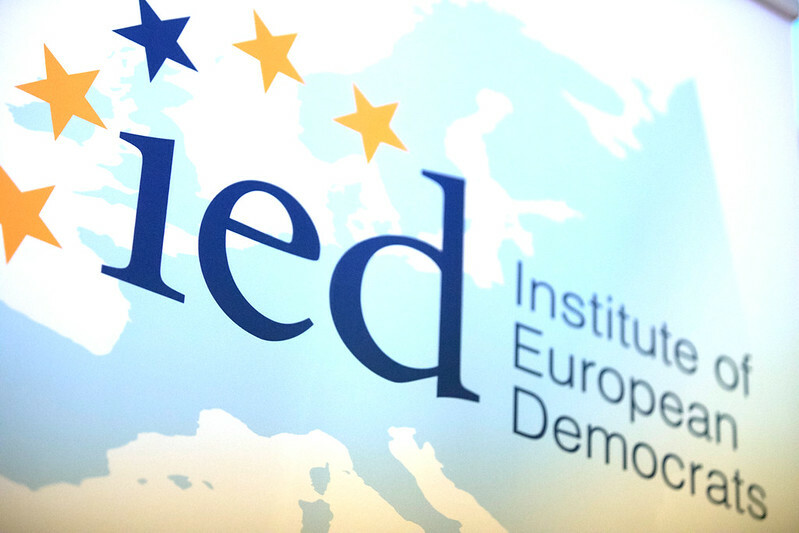 The Institute of European Democrats (IED) and Sabino Arana Fundazioa have brought together academics, politicians, former MEPs and institutional representatives, to analyze the past, present and future of the highest legislative body of the European Union, as reported by the Foundation. The day began with keynote speeches by Claes H. de Vreese, professor of Political Communication at The Amsterdam School of Communication Research -ASCoR-, and Igor Filibi, professor of International Relations at the UPV-EHU, who valued European integration as "one of the greatest political experiments and, probably, the greatest achieved by peaceful means". In the first rountable, the experience of two former Basque parliamentarians has been shared through the testimonies of Txema Montero, European parliamentarian between 1987 and 1990, and Josu Ortuondo, between 1999-2009. Antonio Argenziano, Secretary General of the European Federalist Youth, and Petr Mucha, from the Programme Committee of the 2000 Foundation in Prague, took part in the second round table. According to Mucha, who was one of the main student leaders of the Velvet Revolution in Prague, a peaceful movement by which the Communist Party of Czechoslovakia lost its monopoly of political power in 1989, "the perception of the European Union has evolved significantly in Central Europe since the fall of the Iron Curtain". "Beginning with a simple desire to 'return to Europe' from the Soviet yoke in the 1990s, these countries have faced different challenges posed by post-totalitarian reality. Although some of them seem to be currently retreating from European democratic ideals, there are also signs of hope," he said. Finally, Antonio Argenziano noted that although national issues and balances in Italian politics have normally always prevailed in the public debate on the European elections, in recent years, something is changing.